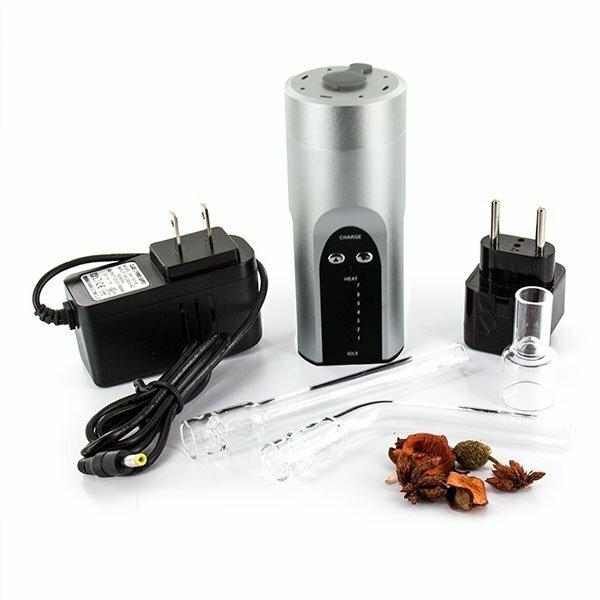 The Canadian vaporizer manufacturer did it again with the release of the Arizer Solo Vaporizer in July 2011. One of the best made portable vaporizers on the market, the Solo is made from sleek brushed aluminium. 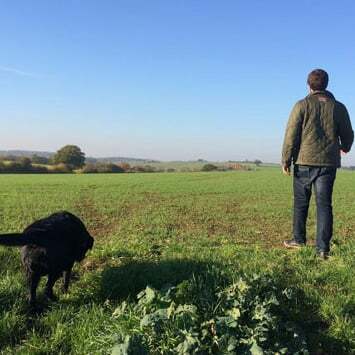 Roughly the size of an aerosol deodorant can, the Solo is discreet in use and can easily be tucked into your backpack, handbag or even your pocket. Available in black or silver. a glass bowl if you want to use it for aromatherapy. 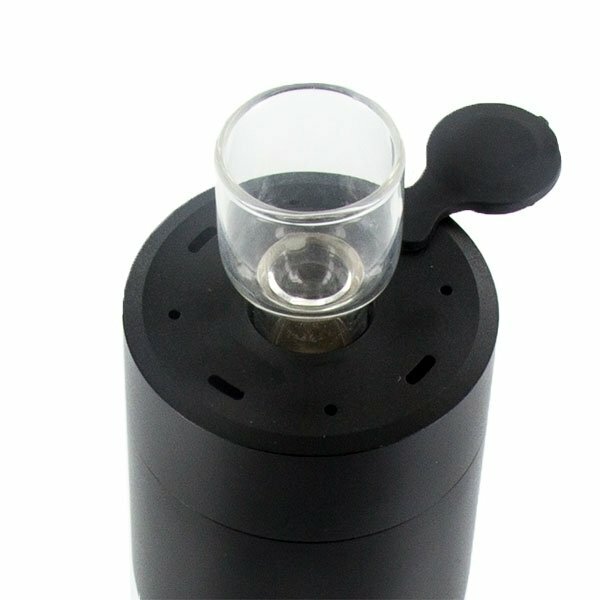 The Arizer Solo has a 2 year manufacturer's warranty, given the fact it has been used in a normal way. 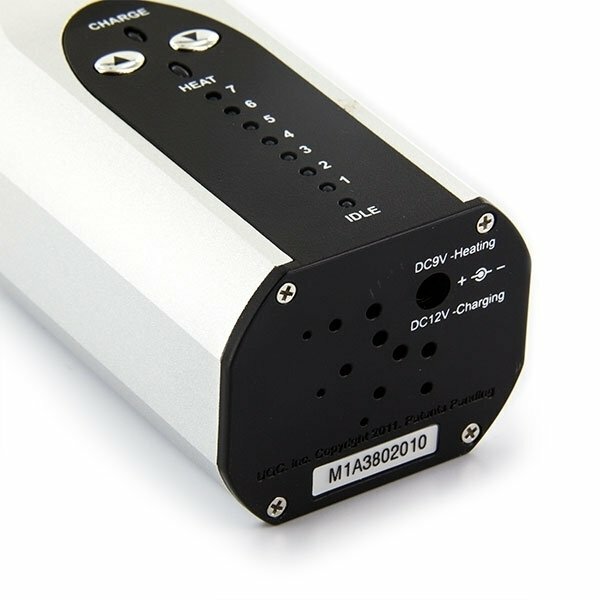 The Solo’s Heating Element is backed by a lifetime manufacturer’s warranty and the lithium battery is covered by a one year warranty. 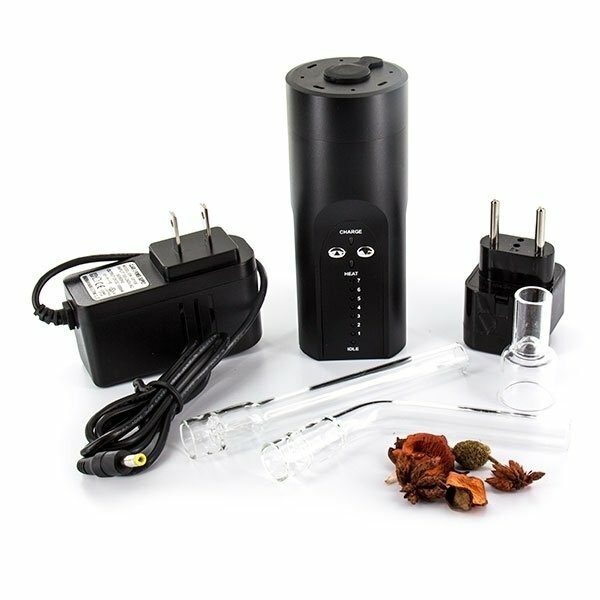 The Arizer Solo is a classic portable vaporizer that has stood the test of time. 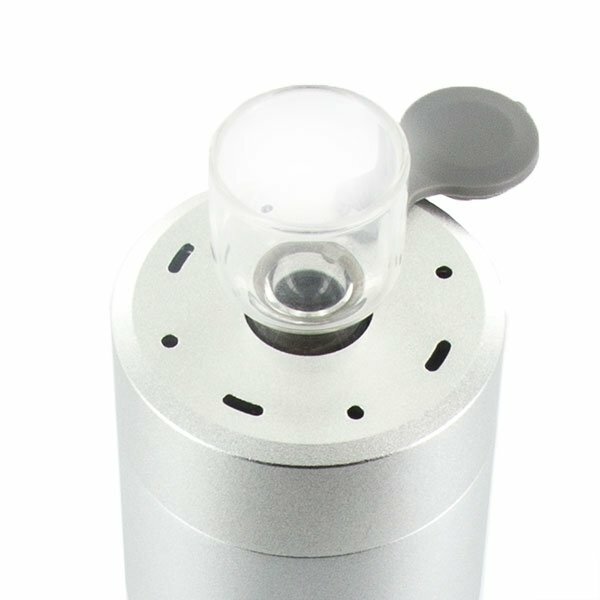 It has a superb build quality and is able to produce cloud after cloud of dense, cool vapour. 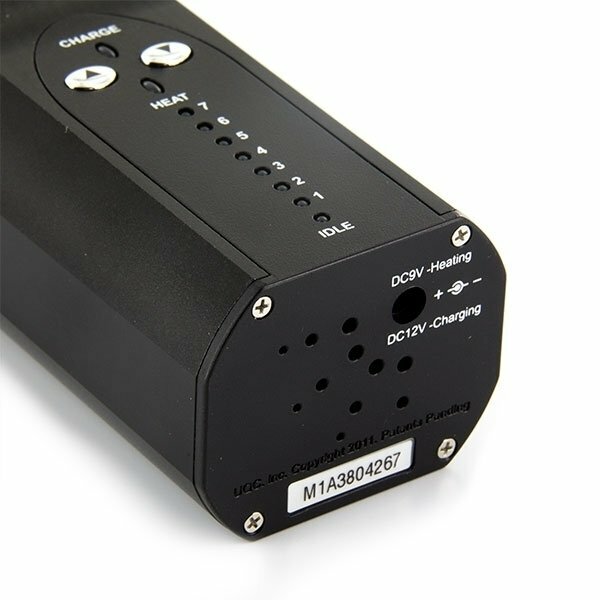 Not only this, but its easy use and affordability make it highly accessible – even to those taking their first steps into the vaping world. Everything the solo does, it does well; there are fancier vapes on the market, but for those who are just looking for a straightforward, high-quality vaping experience, the Solo will do good by you. It is a solid bit of kit, and unlikely to disappoint. 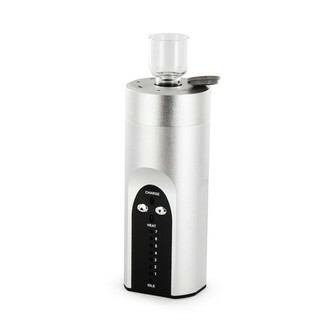 You can read my full, in-depth review of the Arizer Solo on our blog.